E.D. BLOG: The Feds are coming! 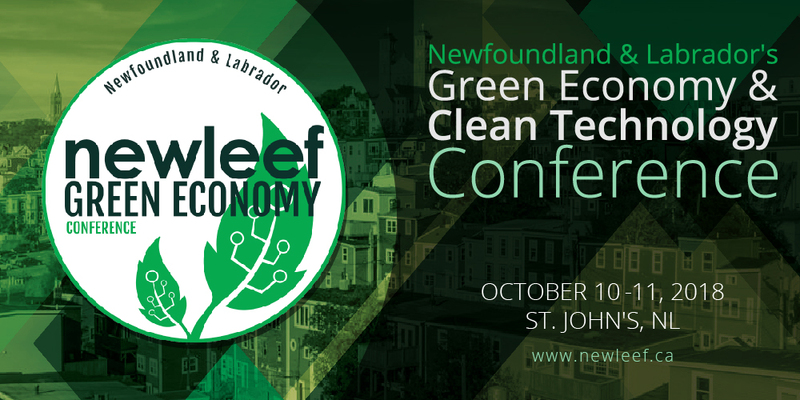 More and more NEIA is using its Newleef conference as an opportunity to bring federal departments and agencies in to Newfoundland and Labrador to talk clean technology and the environmental sector. Why? Well there’s 3 reasons! (1) the Federal government has been investing heavy dollars in to programming that provides opportunities for our sector – from multiple perspectives including project financing, procurement access, and international business supports; (2) organizations and firms in Newfoundland and Labrador are – frankly – really bad at applying for and engaging with federal programming; and (3) it’s not often Federal department or crown corporation officials are on the ground here in the province. The Clean Growth Hub – All Federal government departments and agencies with a stake in the environmental and clean technology space make up the hub – one of its purposes being to support businesses across the country in advancing relevant projects. Have a great project but aren’t sure where to turn for assistance? The Clean Tech Hub can help! Sustainable Development Technology Canada (SDTC) – SDTC funds projects that advance pre-commercial technologies and have the potential to demonstrate environmental and economic benefits. The focus for the fund is on the following areas: climate change, clean air, clean water and clean soil. Firms from NL haven’t aggressively pursued this fund in the past – can we change that? Innovative Solutions Canada – The Government of Canada is leveraging its buying power and driving innovation by issuing ‘challenges’ to suppliers and entrepreneurs. Selected responses to these challenges could receive up to $150,000 in support to develop a proof of concept, and if approved potentially $1 million to develop a prototype. Among the current opportunities? 7 separate challenges focused on the reduction of plastic wastes. Trade Commissioner Service – Funding by the six largest international financial institutions (IFIs) for climate-related projects rose to $35 billion this past year. 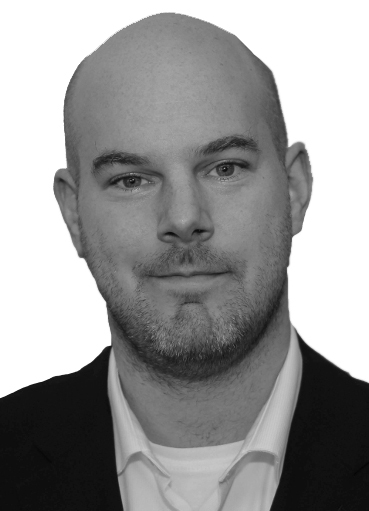 How can firms from Newfoundland and Labrador make the most of this opportunity? Our friends from the Trade Commissioner Service have helped us put together a great workshop for companies to learn from the experts! Newleef is not just a chance to hear about programming relevant to your interests, but also to meet and mingle with the speakers who have indicated a willingness to chat one-on-one with our members. If you’re interested to set something up during the conference, let me know at kieran@niea.org and we’ll schedule something in. We hope all hands make the most of the opportunity. Click here to view the Newleef conference website and agenda!